Everybody poops. Also, everybody deserves happiness. 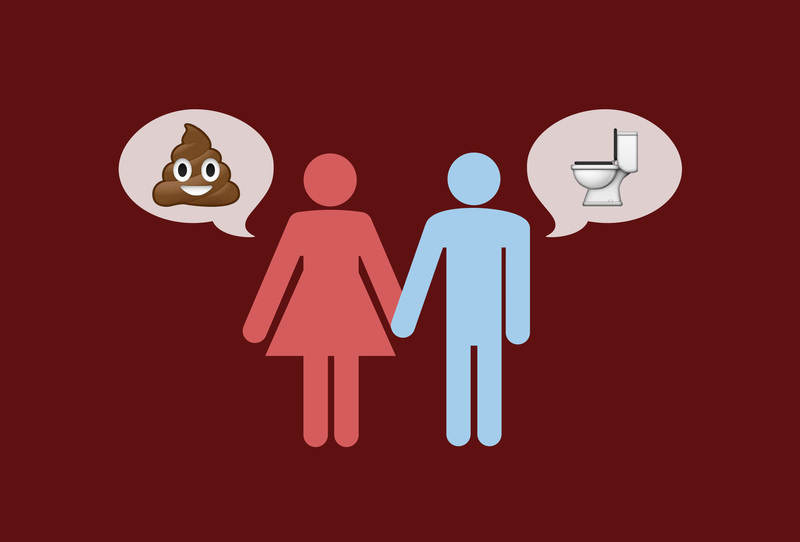 Therefore, from a logical standpoint, everybody deserves to be able to talk about poop with the person who makes them the most happy.